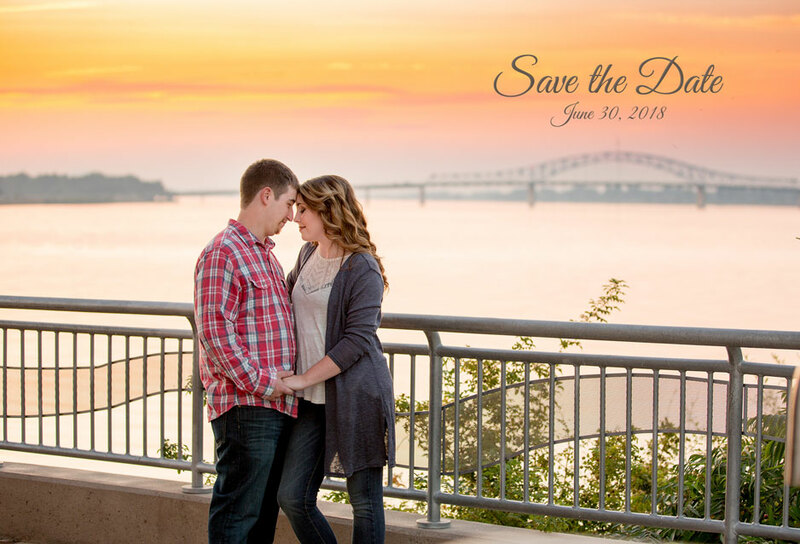 Your package includes 50 save the date cards. Will you need more? We'll send a bill for the additional cards if needed.